Appreciating the revolutionary Goods and Services Tax (GST) reform in India, a Chinese daily has said that New Delhi still lags far behind Beijing in terms of implementing the reform. In an article, state-run Global Times has criticized the implementation of the new tax regime by questioning how long it will take to be effectively instituted across the country's 29 states, including those with underdeveloped technical infrastructure. The editorial even listed out the major economic decisions by Indian Prime Minister Narendra Modi of first launching demonetization drive on November 8, 2016 and then GST, a drastic reforms to unify the country's economy and stated that "there will considerable obstacles in implementing the GST." 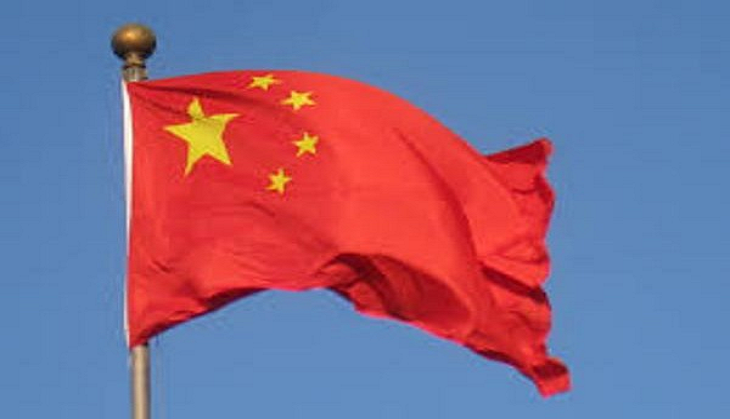 China has a forceful leadership to implement policies effectively to achieve rapid economic development to maintain the world's second largest economy status but considering the Indian market structure, the fragmented market conditions, "India needs to ensure full compliance with the reforms throughout the country, India still lags far behind China in terms of policy execution," the article said. Terming GST as a big step in the right direction, the publication further said ,"it is expected to bring long-term benefits to the country's economy." "Of course there is still a long way to go before the grand tax overhaul can be fully implemented, and significant disruption in the tax regime can be expected in the short term. Many businesses are still confused about what to charge, and have complained about the complications of the new policy," it further stated. GST will unify 16 different taxes including excise, service tax and VAT, and transform India into a single market for seamless movement of goods and services can flow seamlessly and with the abolition of check posts, the long queues at state borders will be avoided.